About a year and a half ago, I decided to take a hiatus from traveling for work and it has been an awesome year of spending time with my family and digging into more projects. However, I found myself missing some of the travel, especially visiting students at repair schools. So, I’m very happy to be getting back into it and my first stop is Renton to talk with the students about my methods and business practices. I’m also really looking forward to meeting with the new instructor, Jessica Ganska, and seeing how she has shaped the curriculum. 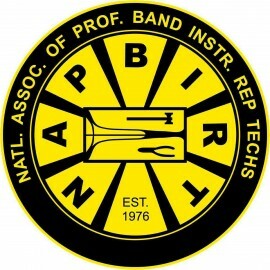 The day after I work with the students, I’ll be giving a NAPBIRT clinic March 24 at Renton entitled Choose Your Own Adventure, which is everything saxophone, from making necks and tools, recent developments in tuning methods, and advances in the Sax ProShop and how it’s evolving. The session will also involve individual assessments of saxophones that attendees bring in and a Q&A session. If you’re able to attend come on! After that, I’m off to Sioux City, IA March 26 to visit some shops and the students at Western Iowa Tech. 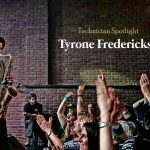 I’ll be giving a clinic March 27 for the students about saxophone repair and philosophies, and I’m looking forward to seeing the instructor, Mark Schmedinghoff. My travel plans are still flexible, so if you have a repair shop in the Seattle or Sioux City areas, please reach out and I’ll come visit as time allows. 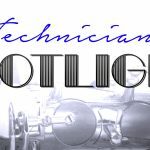 I love meeting new techs and sharing ideas! On the road again!!! !